The world's second-biggest diamond has finally found a buyer. 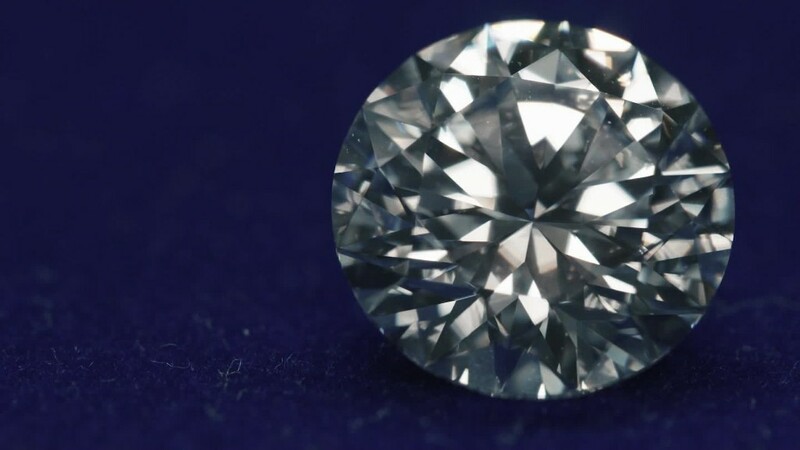 After failing to sell at a Sotheby's auction last year, the 1,109-carat uncut stone has now fetched $53 million in a private sale to luxury jeweler Graff Diamonds. The seller, Canada's Lucara (LUCRF), recovered the huge diamond from Botswana's Karowe mine nearly two years ago. It named it Lesedi La Rona, which means "Our Light" in Botswana's Tswana language. 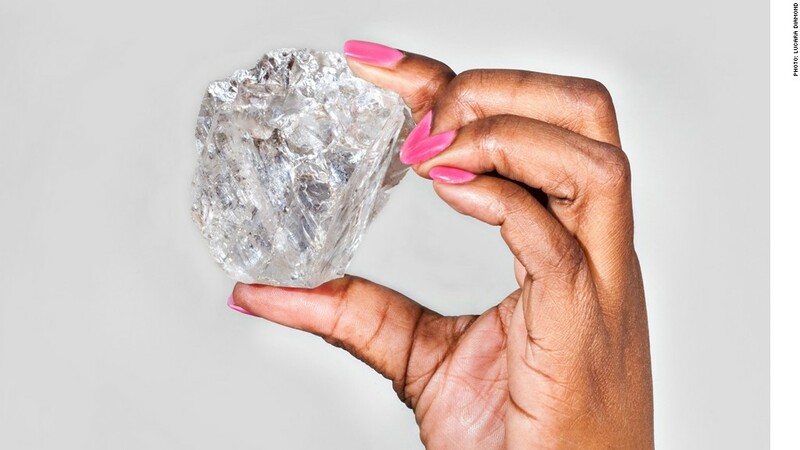 Lucara had originally hoped to get at least $70 million for the stone, describing it as the biggest gem quality diamond found in more than a century. Lucara CEO William Lamb said the price paid by Graff topped the highest bid received in the Sotheby's auction last year. But it falls short of the $63 million Lucara received last year for The Constellation, a smaller 813-carat uncut diamond. U.K.-based Graff Diamonds has a long history of acquiring the precious stones in multimillion-dollar deals. In 2006, it bought the 603-carat uncut Lesotho Promise at an auction in Belgium for $12.4 million. "The stone will tell us its story, it will dictate how it wants to be cut," said Laurence Graff, who founded the company in 1960. Lucara announced the sale of the Lesedi La Rona after the market closed Monday, a day when its Toronto-listed shares slumped 1.7%. The stock soared in the months following the Lesedi La Rona's discovery, but it has plummeted more than 40% since last year's failed auction. The only larger diamond previously unearthed was the 3,106-carat Cullinan Diamond, which was discovered in South Africa in 1905. The Cullinan was eventually cut into smaller stones, some of which are now part of British royal family's crown jewels.